Enthusiasts of postmarks, postal history and post office history. Explore the PMCC's unparalleled offerings! The U.S. Postal Service no longer publishes post office or ZIP code directories. Fortunately, we've developed an independent slate of state-by-state post office listings. 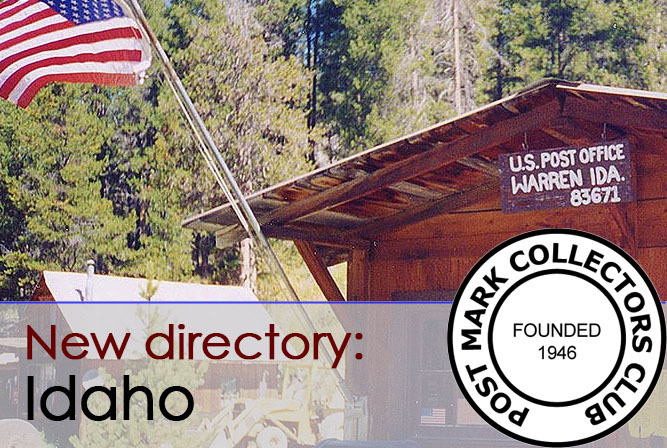 Explore the one-of-a-kind PMCC Post Office Directory! 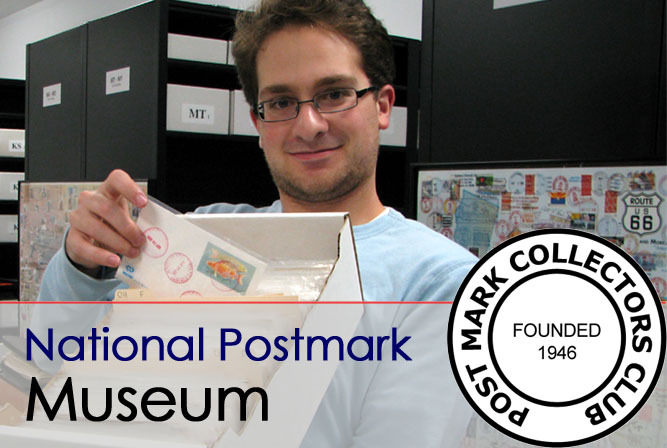 The PMCC National Postmark Museum's twice-annual Work Week is approaching! We hope you can visit us in northern Ohio between Apr. 24 and 30, 2019. Volunteers are always welcome. Find out more here! Explore the world's largest curated collection of online post office photographs! 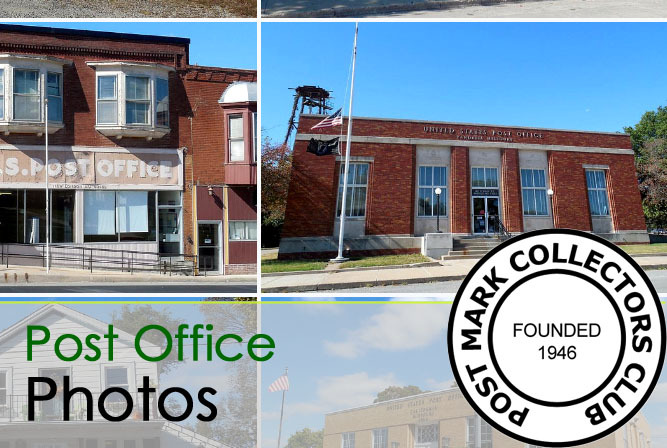 With photos from all 50 states and every single U.S. county, you're sure to find photos of a post office near you! The Post Mark Collectors Club (PMCC, for short) is a U.S.-based 501(c)(3) nonprofit organization dedicated to the study, acquisition and preservation of postmarks, postal history and related items; and to the research, recording and preservation of post office history and its attendant ephemera. More importantly, it's a community with hundreds of dedicated members (primarily across the United States). We are a premier nonprofit affiliate of the American Philatelic Society. The PMCC maintains a host of valuable and unique resources, including the world's largest museum dedicated to postmarks (with approximately two million philatelic items in all), at Historic Lyme Village in Bellevue, Ohio. The organization maintains the most accurate directory of U.S. post offices available, as well as the world's most expansive curated collection of post office photographs. We also host an annual convention, located in a different part of the country each year! Joining the PMCC yields many benefits. Members gain access to closed philatelic auctions, pay members-only prices for new post office Directory listings, and receive the 11-issue-a-year PMCC Bulletin. Join us in 2019 in Delaware! The PMCC's annual convention has been held annually since 1962. What's a carrier annex? Is there a difference between a post office station and a branch? What does CPU mean? We've got the answers! Copyright © Post Mark Collectors Club (PMCC). Design and maintenance by Evan Kalish. All rights reserved.